Did you know it was Hip-Hop Month? We didn’t. Diplo does. Diplo knows his hip-hop. Ever since seeing him sometime in the mid 2000’s with Low B during his Hollertronix era, it’s been clear the man loves and knows his music. That’s why he’s taking the idea of a Hip-Hop Month seriously, assembling a full 2-hour set that runs the age gamut from Golden Era maestros like Big L, Group Home, Freestyle Fellowship and EPMD to more current vocalists like Tyler, The Creator. Expect plenty of gems on BC Radio 1xtra Hip Hop Month mix such as Digable Planets’ “Where I’m From”, Souls of Mischief’s “93 ’til Infinity” and Pete Rock & C.L. Smooth “They Reminisce Over You (T.R.O.Y)” to lesser known classics like De La Soul & Teenage Nightclub’s “Fallin” and Handsome Boy Modeling School’s “Holy Calamity”. 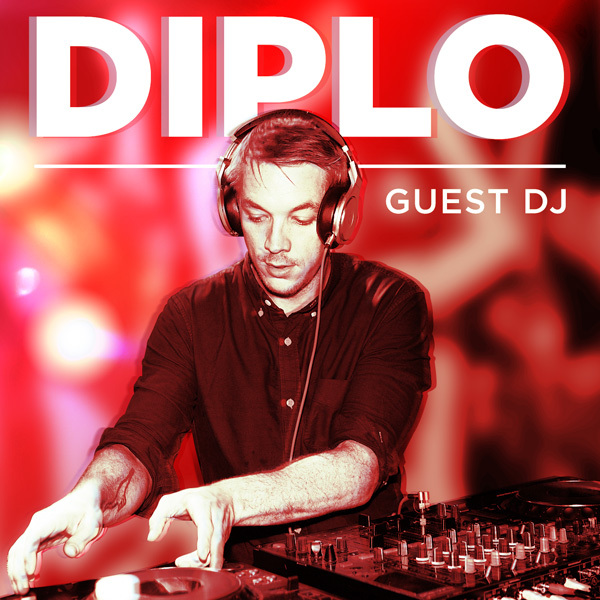 Diplo’s BBC Radio 1xtra Hip Hop Month mixtape is essentially all heat, as can be expected. Put on repeat this Halloween weekend. More info at BBCR1xtra.